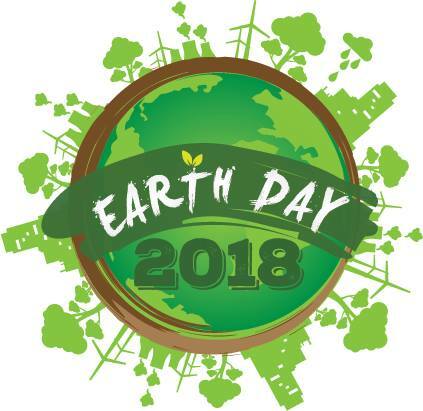 The Buffalo Bill Center of the West celebrates Earth Day with an afternoon of free admission and activities in honor of Earth Day. The Cody Lions Club stages the annual tree giveaway in front of the Center. Enjoy several exhibitors from community organizations, see the live birds of our Draper Museum Raptor Experience, stop by the Draper Natural History Museum Discovery Laboratory to view natural science in action, and enter our recycled vehicle race! In conjunction with the Earth Day festivities, the Center shows the award-winning documentary “Chasing Ice,” the evening before (April 20) at 6 p.m.